Dr. Caroline Manuel has crafted an inspiring and triumphant tale of personal growth and change that will have its readers returning to its pages time and time again to help them navigate through the ups and downs of life. Reminiscent of the soul-stirring mystery in The Alchemist and the heartwarming magic of The Five People You Meet in Heaven, this uplifting parable about life, loss, emotional suffering and redemption begins with a young woman named Meera who becomes lost and imprisoned by her grief. 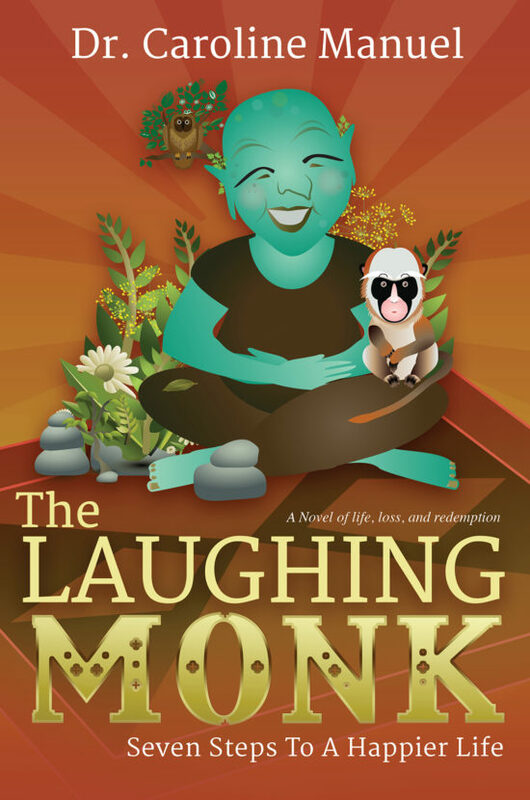 Stumbling through life both bitter and despairing after the sudden death of her father, her priorities dramatically shift when she meets the Laughing Monk, who urges her to find seven curious stones that hold the power to make the impossible … possible. What follows is an unforgettable journey of personal transformation. Using a mysterious map that leads to an adventure on an enchanted hill in the southern tip of mystical India, Meera searches for the life-changing stones. Each stone gives her a second chance at living life to the fullest. "This wonderful book is loaded with wit and wisdom to help you to enjoy a happier, more fulfilling life." "Dr. Caroline Manuel is a global trendsetter in mental health. 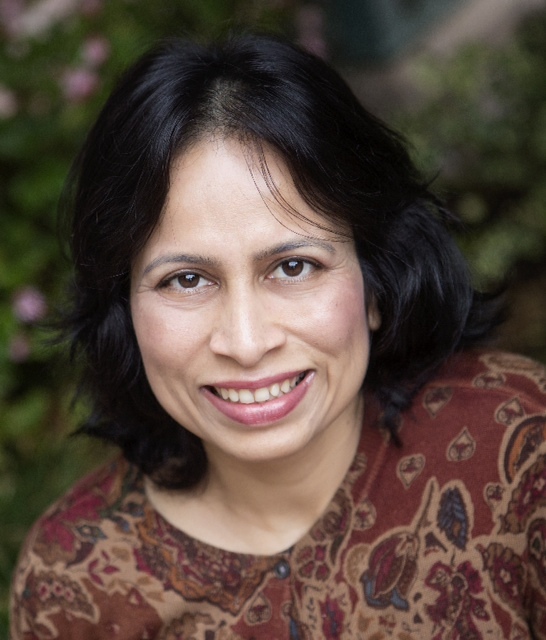 She bridges neuroscience with forgotten happiness enhancers such as play, fun, charity and gratitude to help transform peoples lives." Dr. Caroline Manuel is an Amazon bestselling author, speaker and an internationally recognized psychiatrist and happiness expert. She has been interviewed as an expert on mental health and personal development on CBS, NBC and ABC and in USA Today and The Wall Street Journal. Her interview with CNN columnist Vanessa Van Petten was featured on CNBC, Morningstar.com, CBS’ MoneyWatch, The Boston Globe, the Miami Herald, MarketWatch and Yahoo! Finance.